Mon., Aug. 20, 2018, 3:18 p.m. The Spokane Chiefs open training camp at Spokane Arena on Thursday. The annual intrasquad Red-White Game will be held on Sunday at 1 p.m.
Spokane Chiefs defenseman Ty Smith signed a three-year, entry level contract with the New Jersey Devils on Monday. The 5-foot-10, 170-pound product of Lloydminster, Alta. 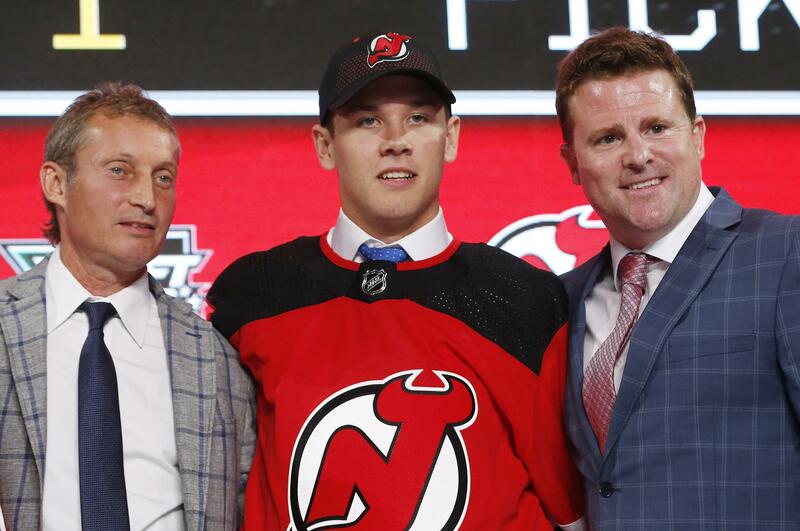 was selected by the Devils in the first round (17th overall) of the 2018 NHL Draft. Smith was the top Western Hockey League player selected after consistently leading all draft-eligible WHL players in NHL Central Scouting rankings throughout the season. The 18-year-old Smith was selected first overall at the 2015 WHL Bantam Draft by the Chiefs. The Chiefs announced that former player Derek Schutz has been hired as a part-time assistant coach. Schutz played for Spokane from 1994-2000, scoring 89 goals and 118 assists for 207 points in 321 regular season games. He ranks sixth in franchise history in career games played, tied for 25th in goals and tied for 24th in points. Published: Aug. 20, 2018, 3:18 p.m.